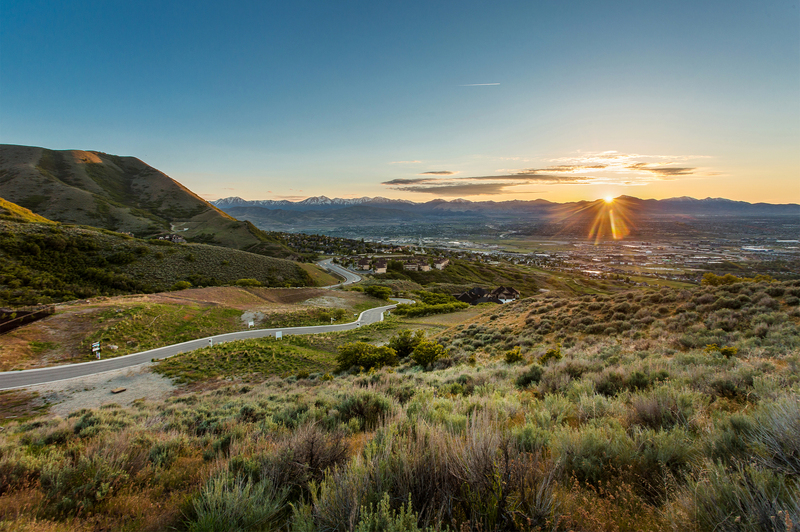 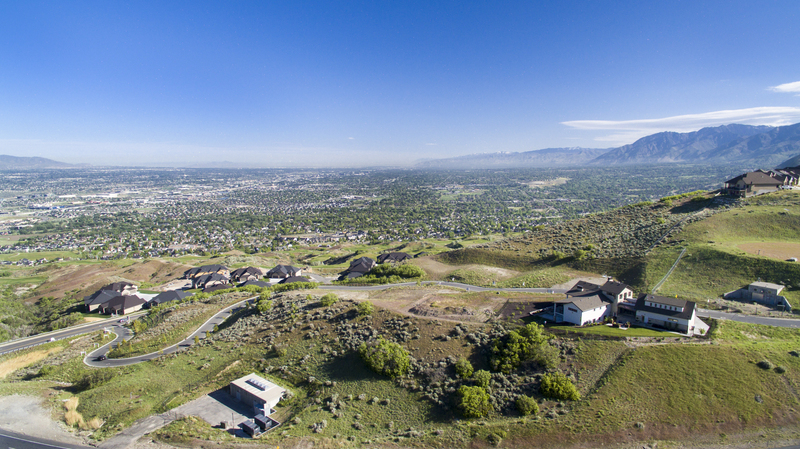 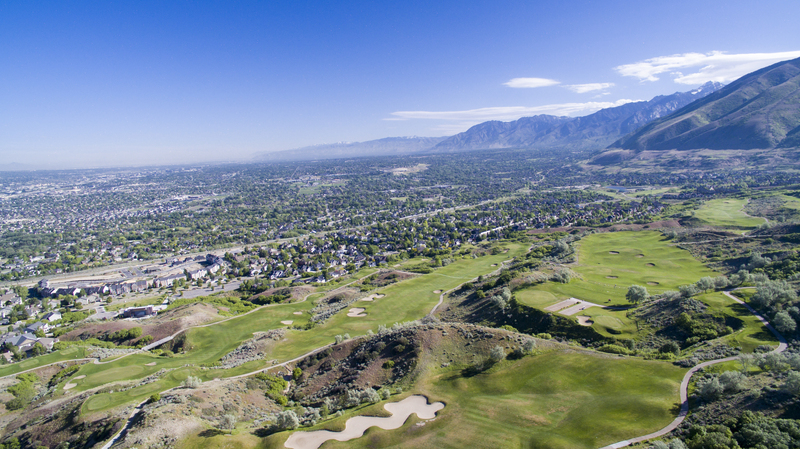 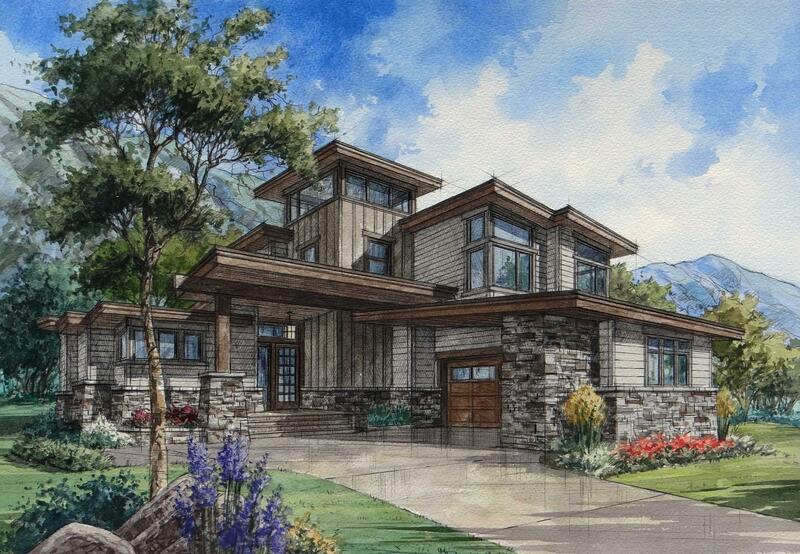 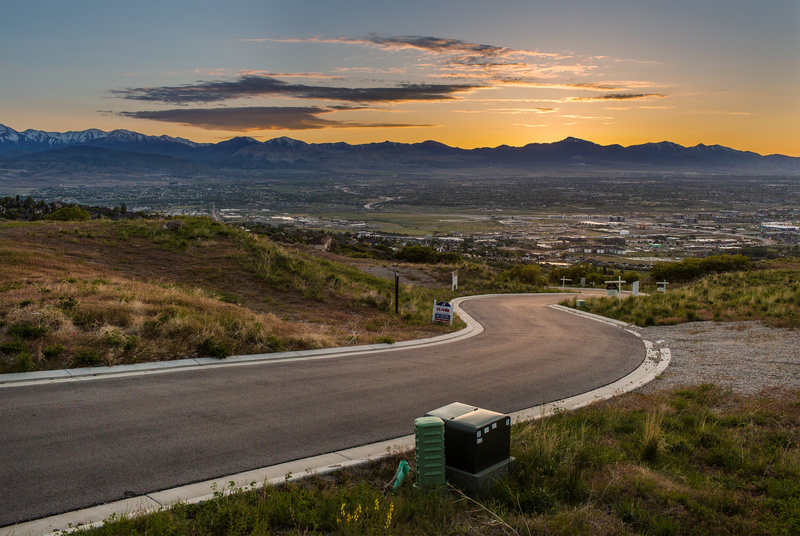 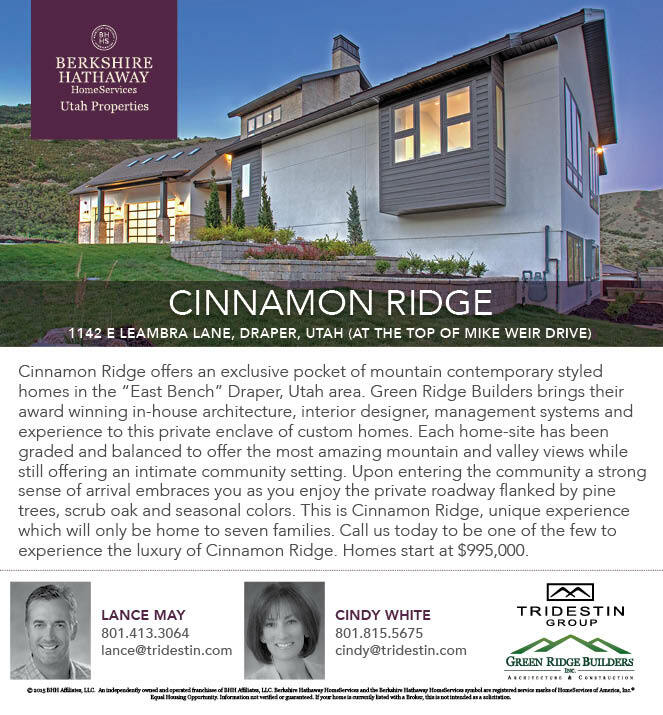 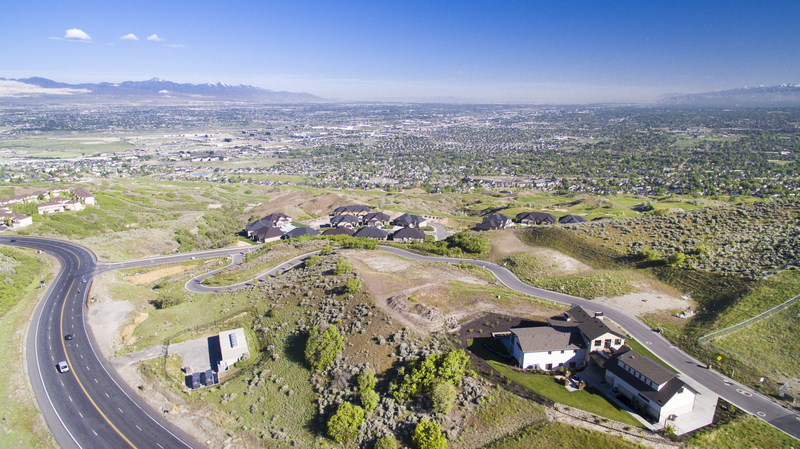 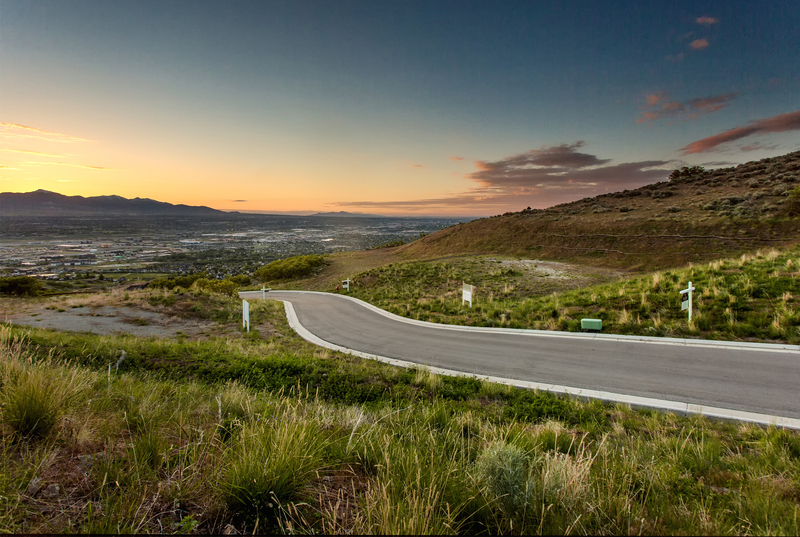 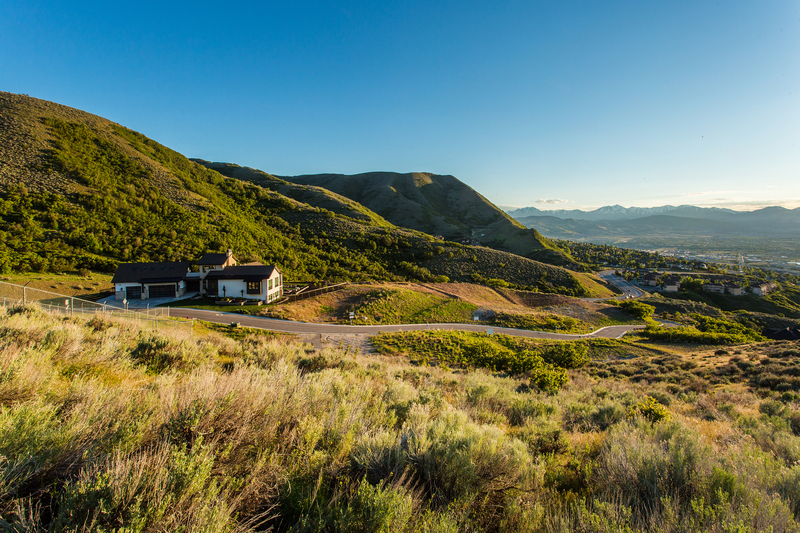 Cinnamon Ridge has been designed to offer the most spectacular views of the Valley North and surrounding mountains. 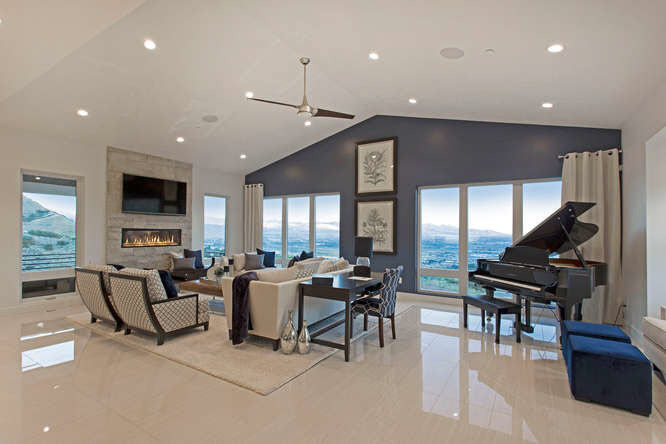 Privately nestled among the rolling hills of South Mountain these “Mountain Contemporary” style homes will only be available to 7 owners. 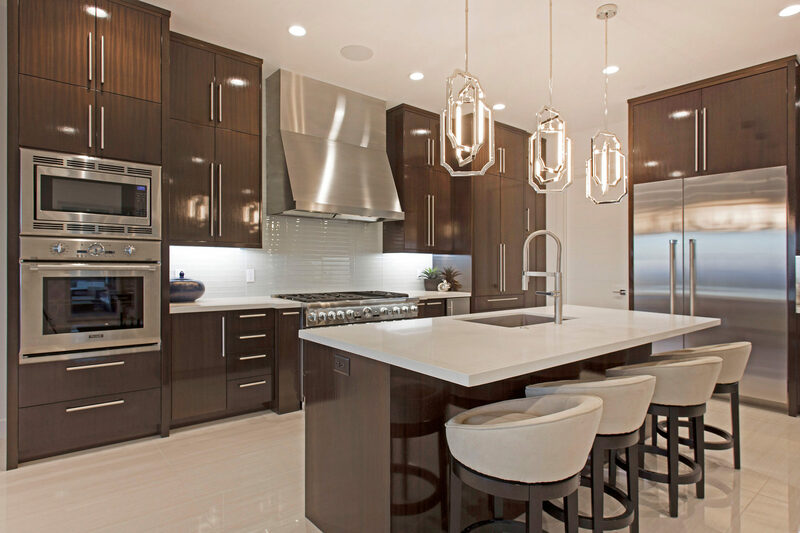 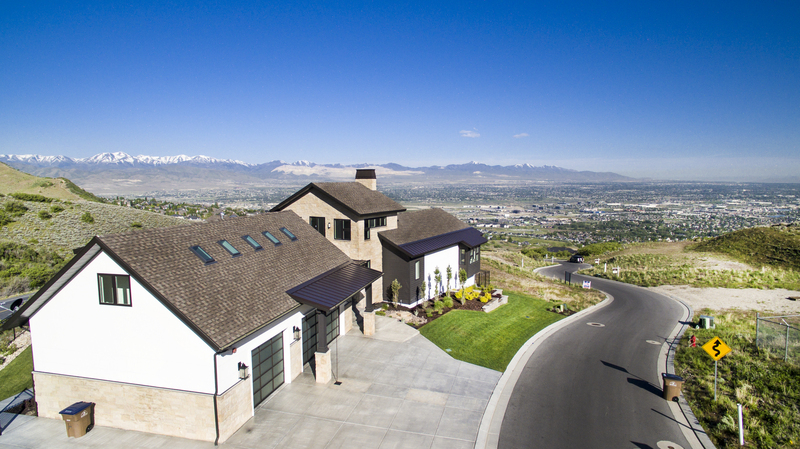 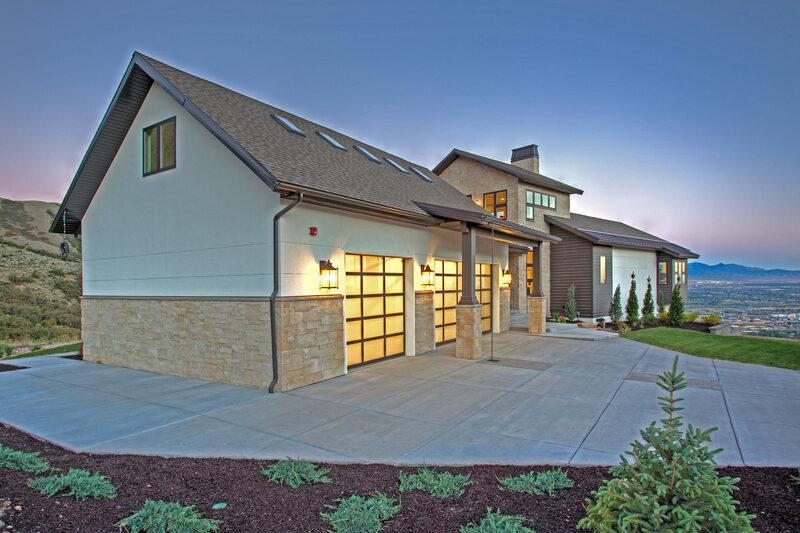 • Green Ridge Builders philosophy is use only the highest quality finishes – Real Cut Stone, Wood Beams & Plank Floors, Tongue & Groove Wood Ceilings, Granite, Custom Cabinets, Euro Glass and More. 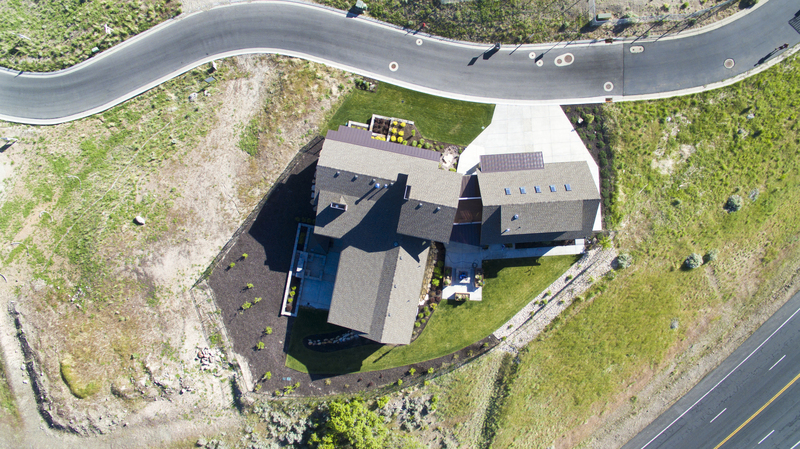 • Extensive Landscaping with Pavers and Pine Trees. 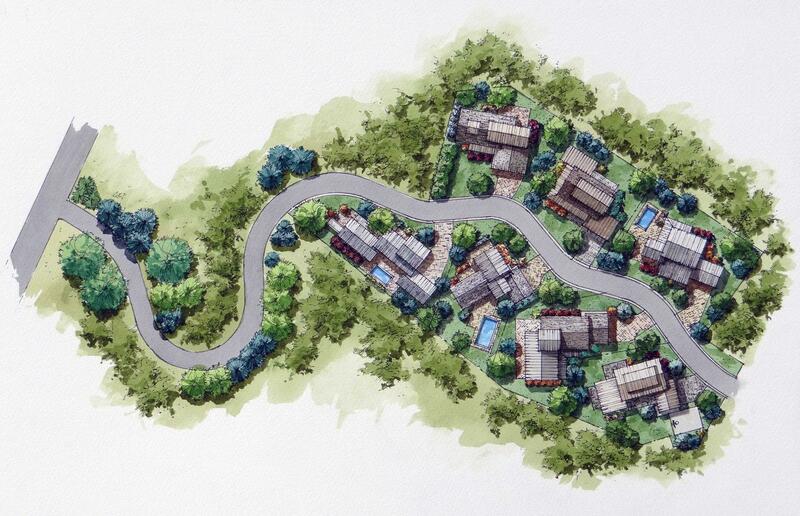 Don’t miss out….Call today to reserve one of only two remaining Home Sites.